Entecom systems has appointed GZ Material Handling as their UK and Ireland distributor, further increasing the sales territory of this well known Belgium company. Cement Industry, Fertiliser manufacture, Power Generation, Glass industry, Steel production and many many others. 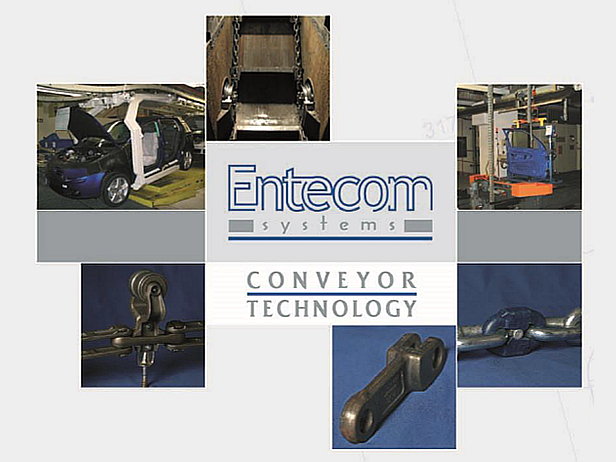 Specifically designed and engineered components manufactured from a range of specially selected materials has enabled Entecom systems to produce a range of products which have increased longevity, strength and durability, resulting in a very cost effective product as maintenance and down time is reduced and service life increased.